Suggested Use: Add 1/2 Teaspoon (2 grams) to warm water or tea. 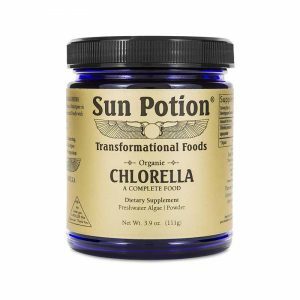 An excellent addition to milk potions, elixirs, smoothies, raw chocolate, busy schedules and more! Ashwagandha is a cornerstone of the Ayurvedic Medicine Cabinet, also known as “Indian ginseng” for its immune-fortifying and invigorating properties. 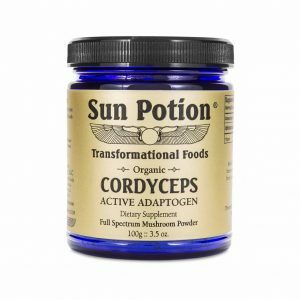 It is considered an adaptogen, as it harmonizes physiological functions in a variety of ways, and supports hormone balance in men and women. 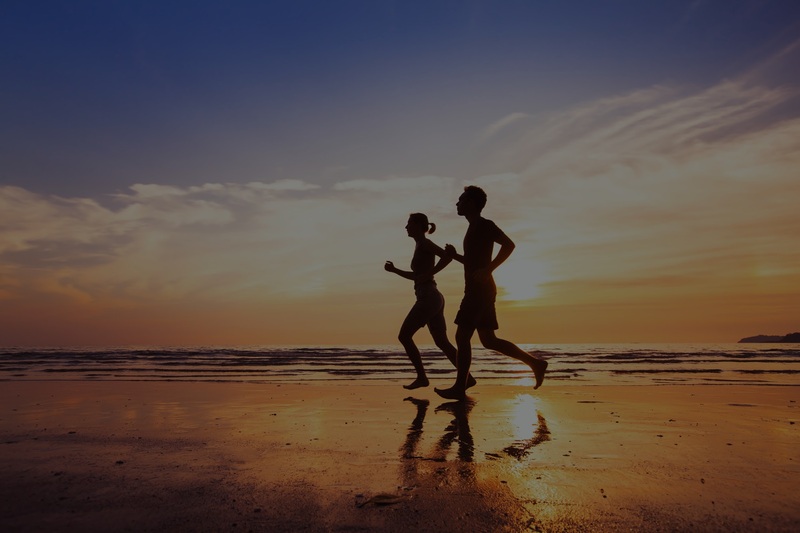 The name Ashwagandha comes from the root, which is said to have “the smell of a horse” and is considered a food to improve stamina and sexual health in men and women (with “horse-like vigor”). 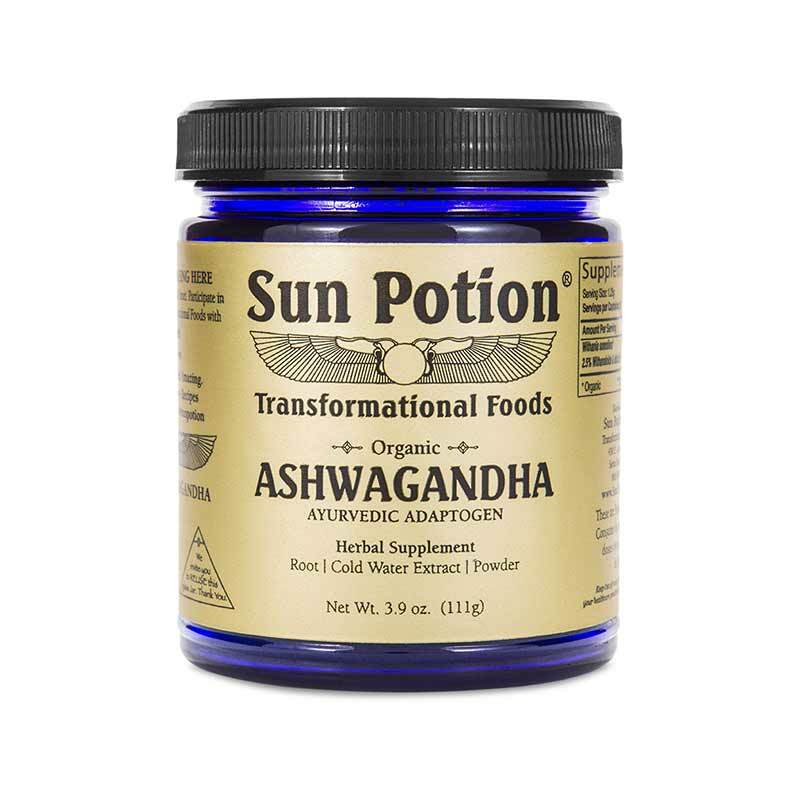 Ashwagandha is reputed to help support emotional balance and brain function and acts as a potent antioxidant to boost the immune system. In a recent study conducted by the U.S. National Library of medicine, it was reported that this tonic herb may help with asthma, arthritis, chronic fatigue, anemia, infertility, depression and blood pressure. 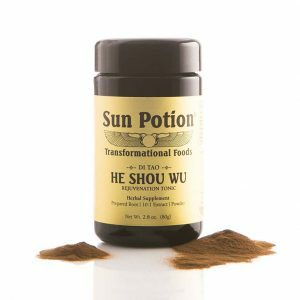 It is also thought to support the endocrine and nervous system functions as well. This “Indian ginseng” is an excellent herb for stress relief and supporting an inner sense of well-being.